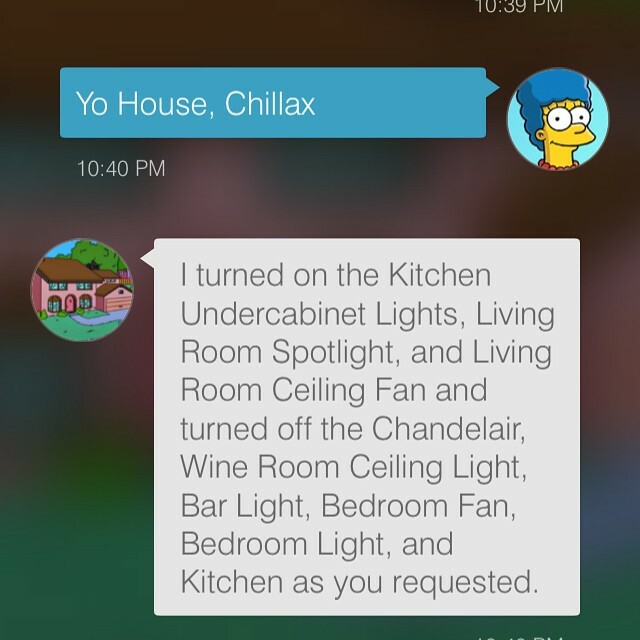 We continue to be amazed at the many creative, fun, and valuable ways that people are using SmartThings! 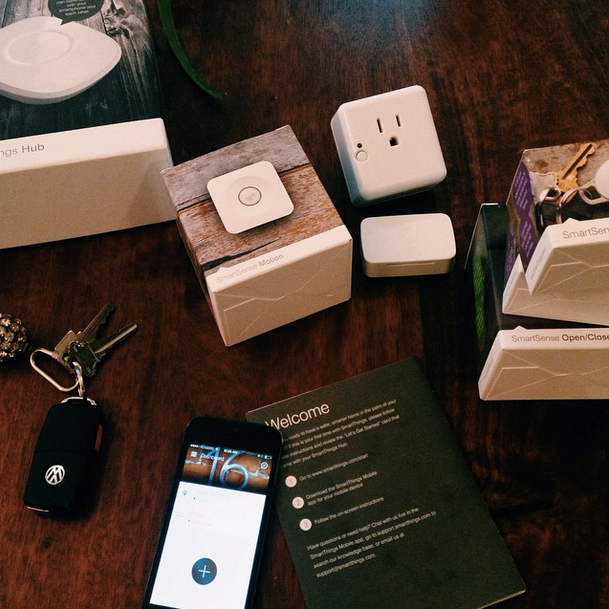 From the ordinary to the extraordinary, we want to highlight your SmartThings pictures and videos for the world to see… so we’re starting a contest! 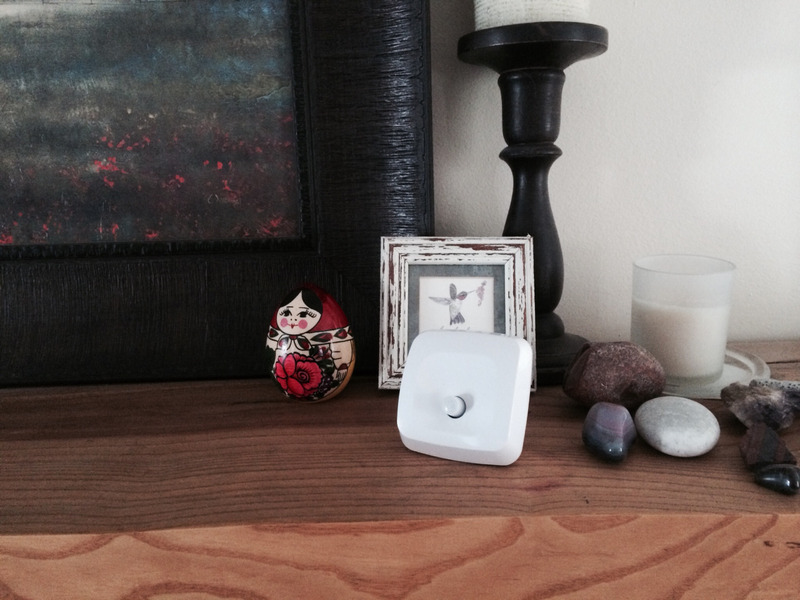 Just e-mail us a picture or a link to a video that shows off your SmartThings setup, and we’ll enter you in a contest to win a 2-pack of your choice of sensors! 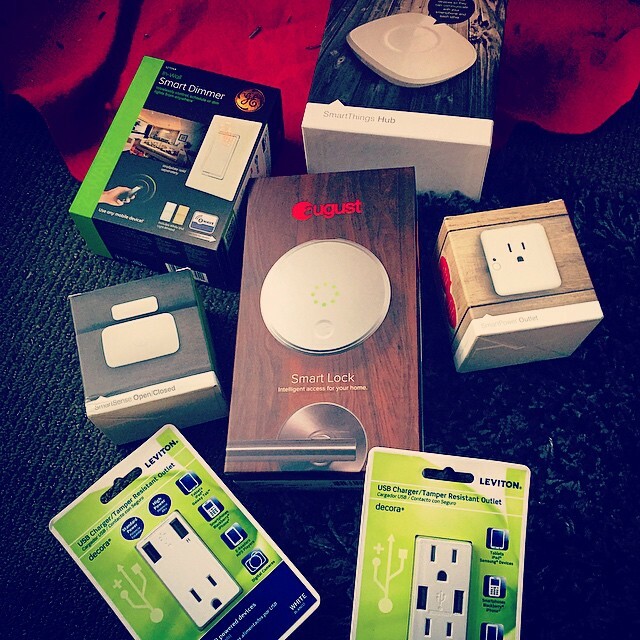 We’ll announce the grand-prize winner on the blog on Friday, May 22 [UPDATE: Tuesday, May 26] and highlight three of our favorite runners up, who will all get SmartThings T-shirts. The contest is open only to US residents who are of the age of majority or older in the jurisdiction in which they reside and excludes any SmartThings employees (sorry, Alex). Images, videos, and graphics that you send to us can be new content that you shoot or film for this contest or content that has already been posted on your own personal site/blog, or on other channels (i.e., Facebook, Instagram, YouTube, Pinterest, Vine, etc. ), so long as the image, video or graphic that you submit is an original work created by you (i.e., the image, video or graphic is owned by you or you have the right to submit the image, video or graphic and grant the rights therein).